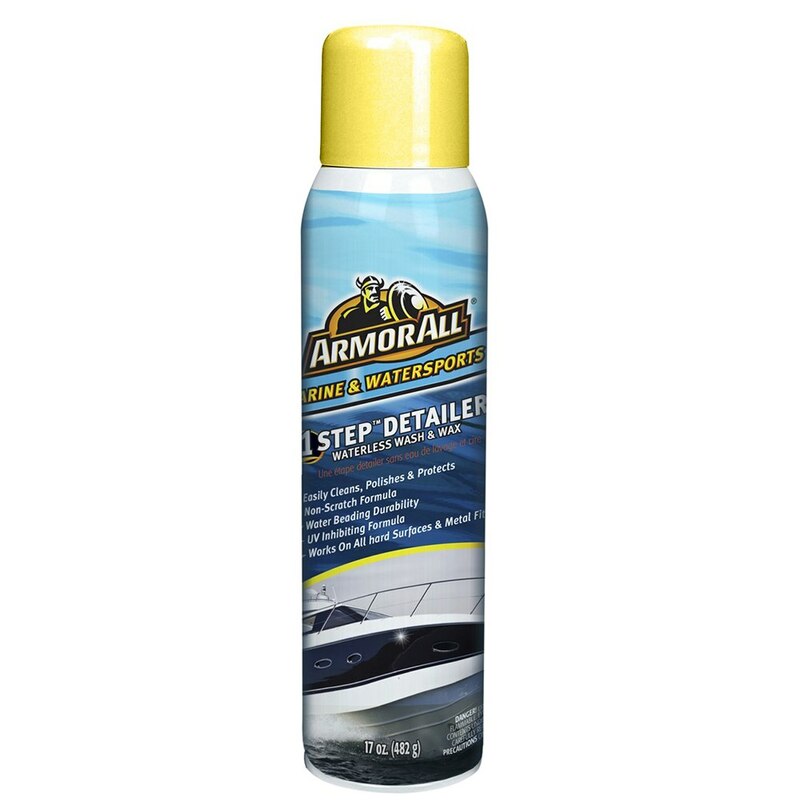 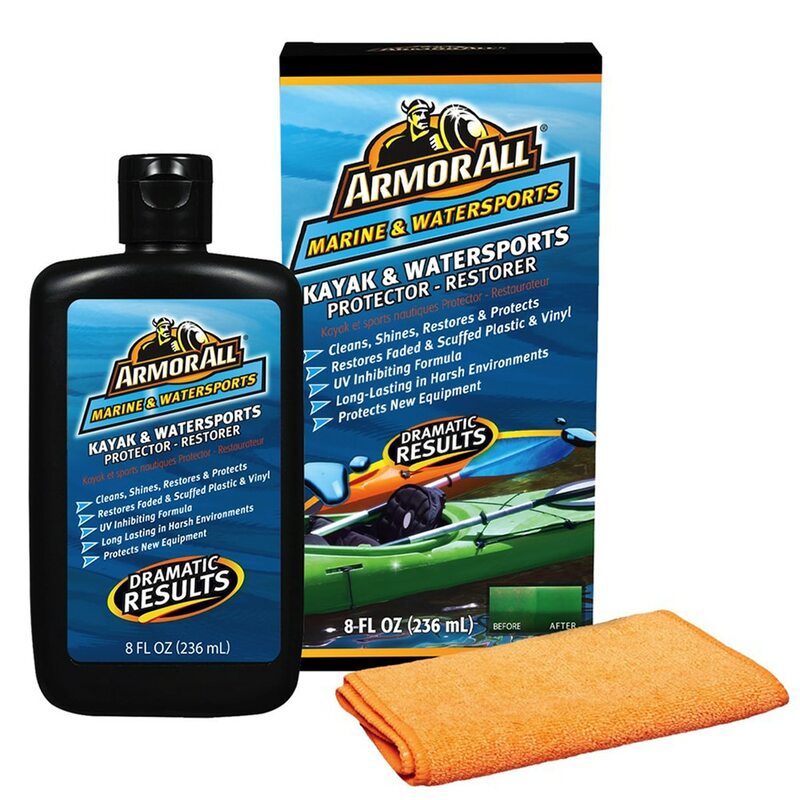 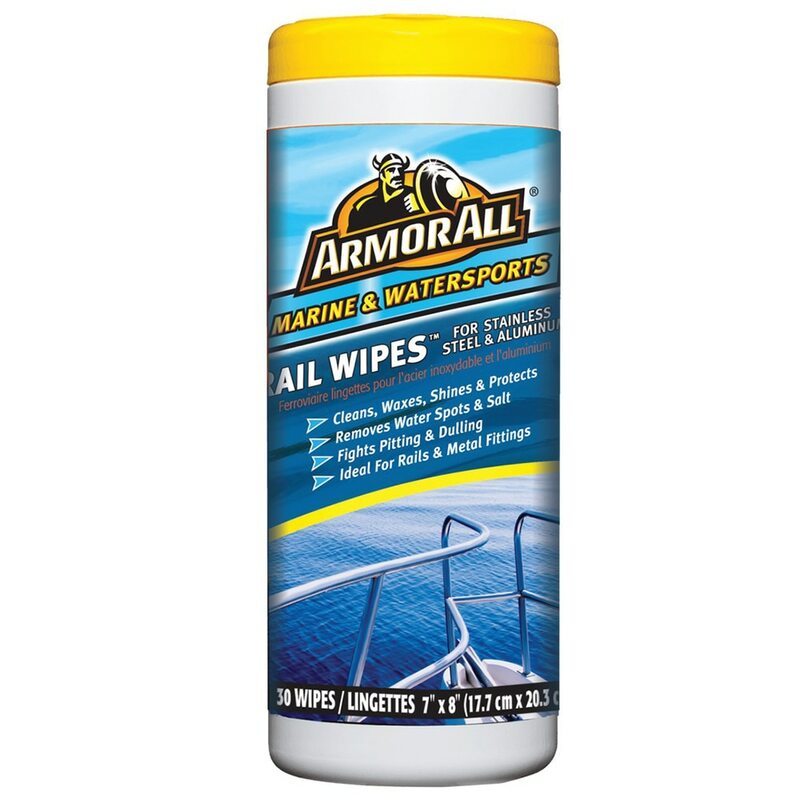 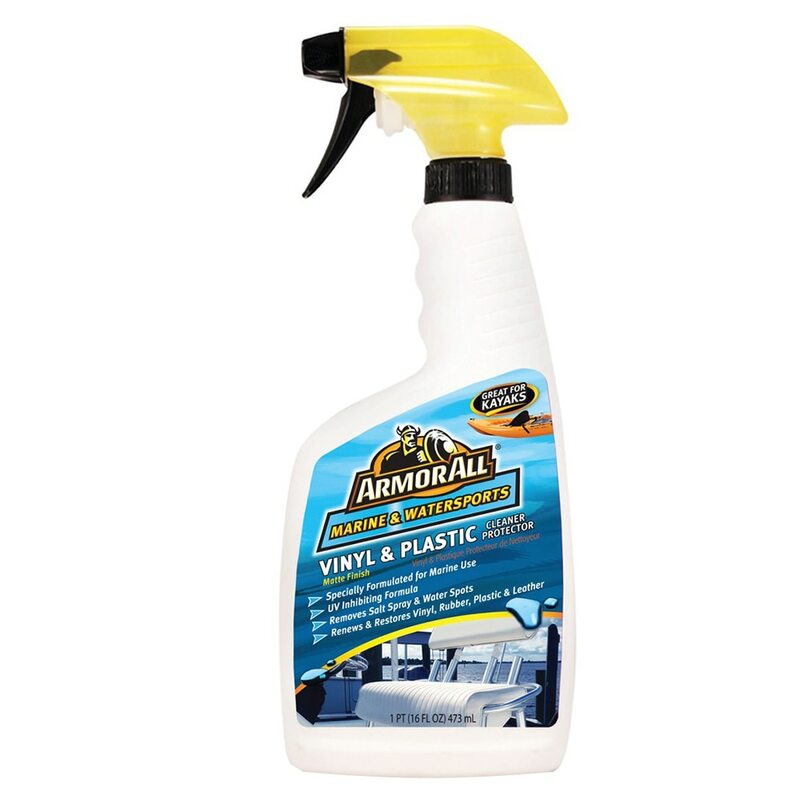 You pride yourself on keeping your boat, jet ski or watersports equipment looking like new. 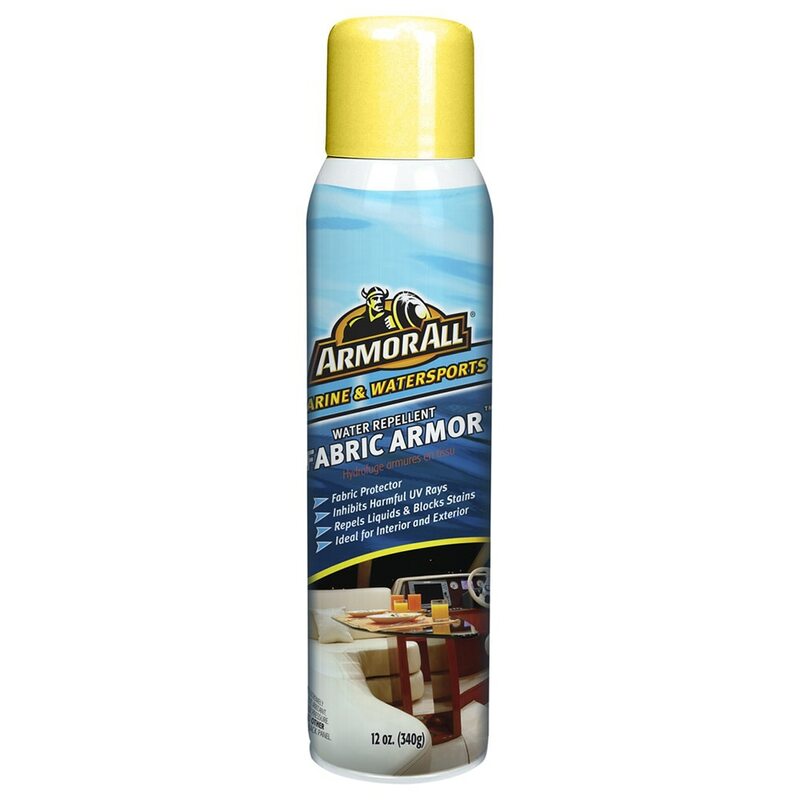 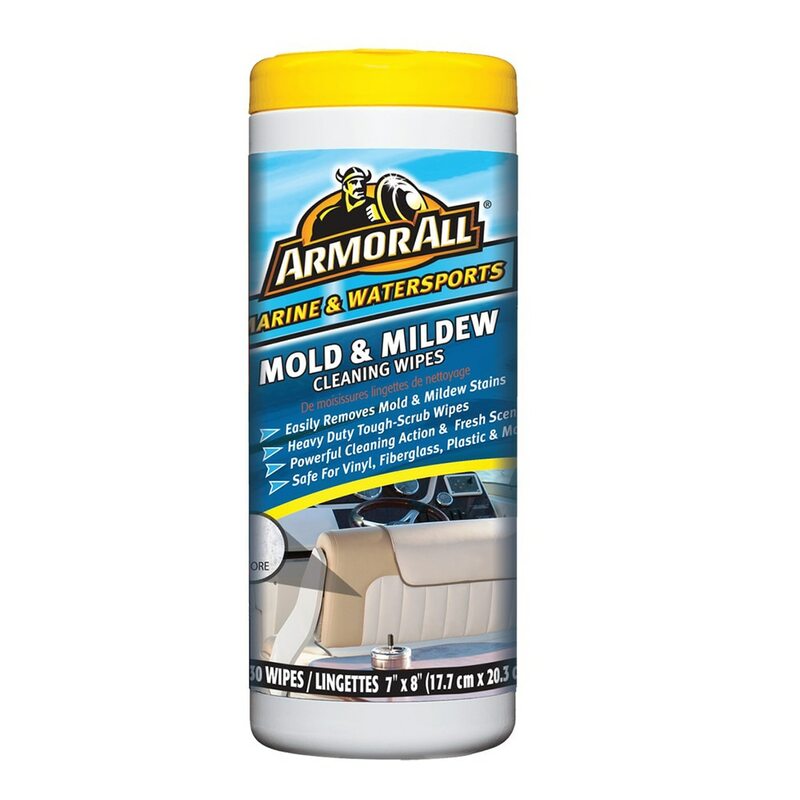 Armor All pride themselves on our more than 50 years of innovations that help you get the results you want…in less time with less effort. 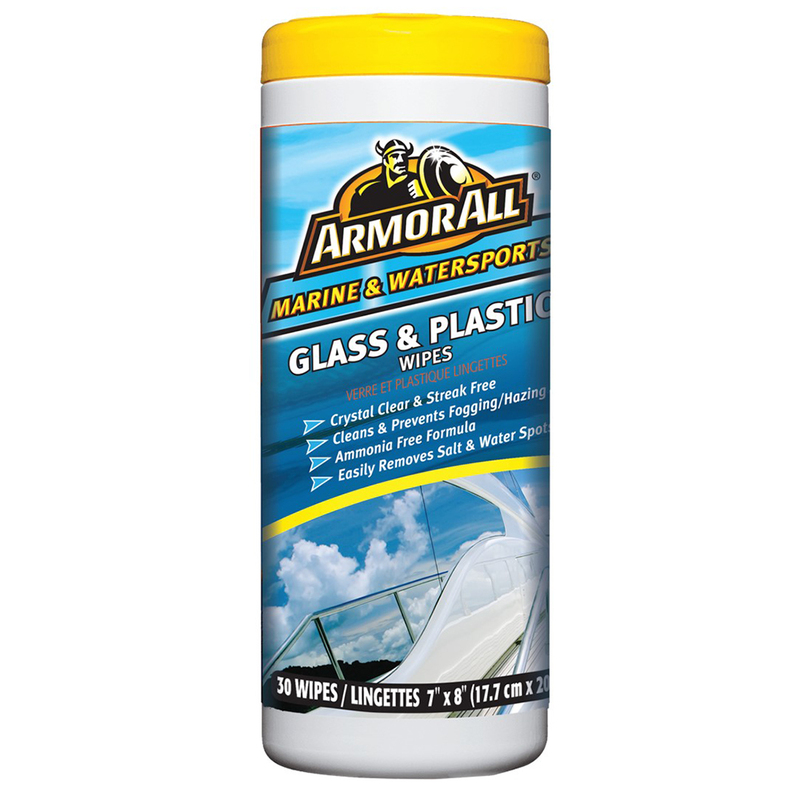 Anchor Express has great prices on Armor All Marine and Watersport products.